October 23, 2018 (LBO) – Central Bank of Sri Lanka Deputy Governor Mr. C. P. J. Siriwardena has been appointed as Commissioner General of Inland Revenue by Finance Minister Mangala Samaraweera. The position is the top tax official in Sri Lanka and is one of the most important public sector appointments. Mr. C. J. P. Siriwardena has been Deputy Governor of Central Bank of Sri Lanka since August 19, 2017. Mr. Siriwardana served as Assistant Governor of Central Bank of Sri Lanka from June 15, 2010 to August 19, 2017 and as Secretary to Monetary Board since July 14, 2014. Mr. Siriwardana has served as an Assistant Governor in charge of both Price Stability Cluster and Financial System Stability Cluster of the Central Bank and is an Assistant Governor in charge of Risk Management, Legal and Compliance Policy Review and Monitoring, lT and EPF Departments. He served as the Head of the Financial Sector Consolidation Unit and the Secretary to the Monetary Board of the Central Bank. Mr. Siriwardana was the Superintendent of Public Debt Department and has served the Central Bank for a period of 31 years. He has experience in the areas of Economic Research, Supervision of Banks and Non Bank Financial lnstitutions, Public Debt and Risk Management. 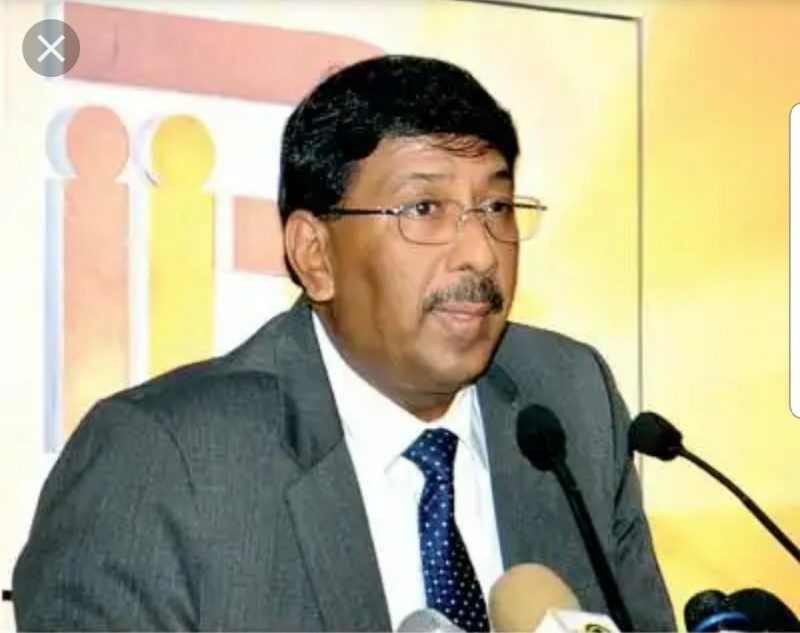 He has represented the Central Bank and served as a Director of various external institutions such as Ceylon Electricity Board (CEB), Board of lnvestments (BOl), Kandurata Development Bank and lnstitute of Policy Studies (lPFS) and representing the Central Bank at the Provident Property Lanka Ltd. He has served as the Chairman in several internal committees including Market Operations Committee, Foreign Reserve Management Committee and Domestic Debt Management Committee and served as a member of several committees including Monetary Policy Committee, Financial System Stability Committee, Steering Committee on Sovereign Bond lssues, Sovereign Rating Management Committee, Doing Business Committee etc. Mr. Siriwardana has authored many articles in reputed international and local journals in the fields of Public Finance, Debt Management and Capital Market Development. He is a B.Sc. Agriculture University of Ruhuna, MSc & PGD in Quantitative Development Economics from the University of Warwick U.K.